If it hadn’t been for the invention of the CD, T Bone Burnett would probably never have got into films. A decade after playing guitar for Bob Dylan on the Rolling Thunder tour, he sensed digital audio would destroy the industry in which he worked as a musician, songwriter and producer, and decided he needed new avenues of work. The first people he called were Joel and Ethan Coen. That was 1987. Ten years later, the Coens gave him a gig selecting music for The Big Lebowski. They promoted Burnett to music producer on 2000’s O Brother, Where Art Thou? (the soundtrack went eight-times platinum and won two Grammys) and executive music producer on 2004’s The Ladykillers. Then director James Mangold used Burnett’s talents with great success on the 2005 Johnny Cash biopic Walk the Line, and a song he co-wrote with Ryan Bingham for Crazy Heart in 2009, The Weary Kind, won an Oscar. In short, if your film needs music that summons up the American heartland with pedal steel guitar and wounded voices, Burnett’s the man you go to. 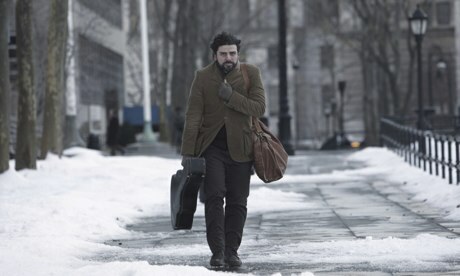 His stamp is all over the brilliant new Coen brothers film, Inside Llewyn Davis, about a folk revival singer (Oscar Isaac) trying to make it in Greenwich Village in the 60s, a moment before Bob Dylan became the scene’s breakout star. Here, Burnett explains the golden rules of making music work on the big screen. 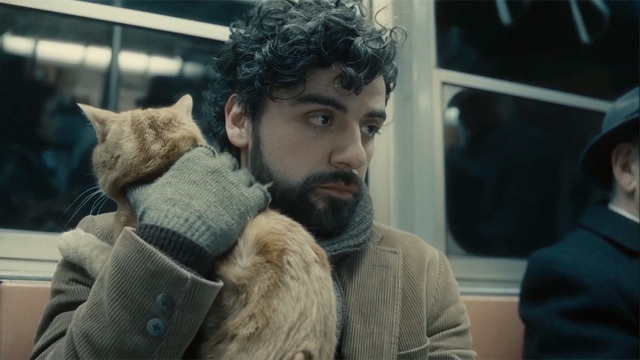 Inside Llewyn Davis is released on 24 January.